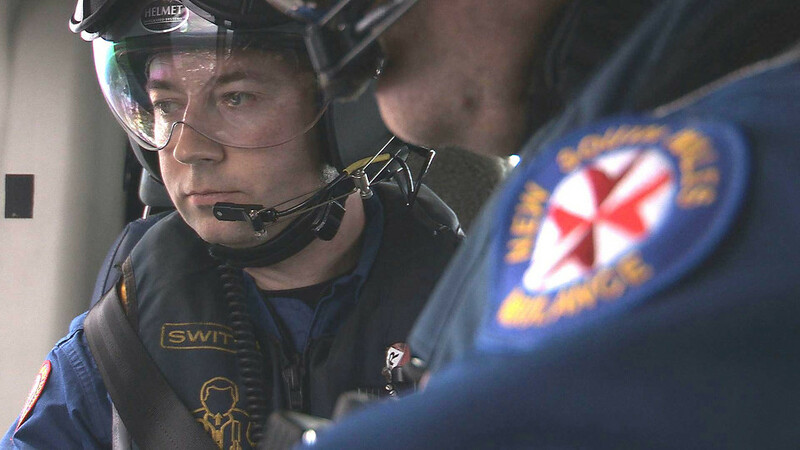 ← SMACC comedown…….solution,need more SMACC! 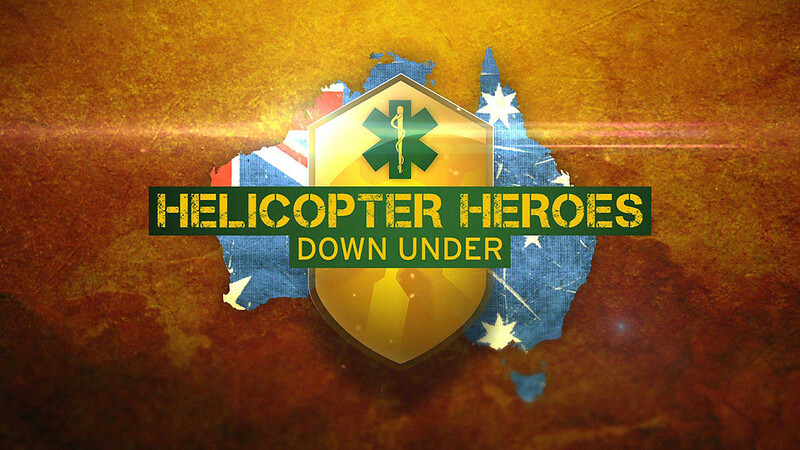 SYDNEY HEMS smashes Eastenders all time ratings record?? 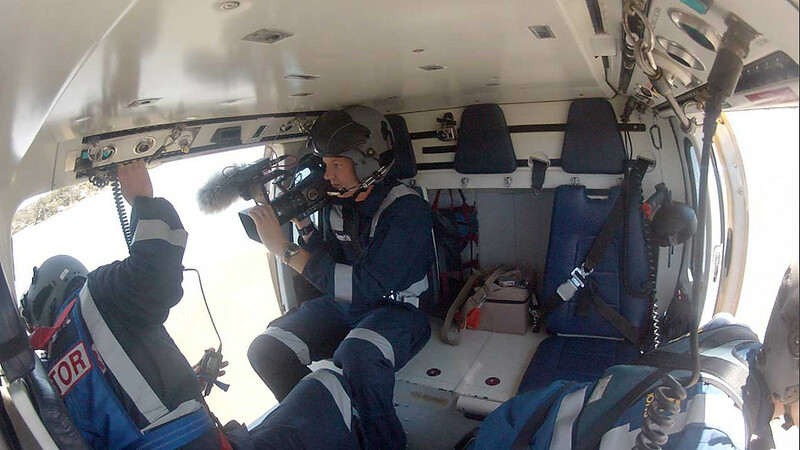 Click the above link to see the BBC’s take on the exploits of our very own HEMS doctors and paramedics as they head out on mission. joining the crew whenever it was operationally appropriate (and a British accent likely to be heard in the cabin). We think they’ve given a good feel for the vast cross section of patient groups, distant geography and difficult environments our service is asked to deal with every day. NB – please note that John Glasheen (pictured above) whilst featuring in the BBC’s gallery of British docs abroad, in fact hails from Tipperary in the Republic of Ireland. We don’t believe this was due to any misdirection on their behalf but simply a result of not being able to understand his accent. 3 Responses to SYDNEY HEMS smashes Eastenders all time ratings record?? I heard you guys even topped the Royal Wedding for audience numbers. Jolly well done. BTW – are there ANY Aussie medics working in Sydney? Our British docs are perhaps keener on the pre-hospital missions due to a desire for extra sunlight but the figures on this have yet to be validated. Heard you guys topped even the Royal Wedding for audience numbers. Jolly well done.